Ainoes rite dude are you kidding me?! That has to be a half brother or cousin or something. Or J-Dub's following the lead of other US celebrities and cashing in on cheesy ad campaigns overseas. Mickey- please find any and all of these I don't care if it annoys whoever you're on vacation with. Hey speaking of Jayson Werth, I'm going to make him a get well card with a bunch of MS Paints from over the years. I'll snap a picture of it to share with you donkeys before I mail it. I'm also thinking of putting together a retrospective post, which I'm sure he'll view, just to remind him of how special his time in Philadelphia was and that we all still love him (especially now that he's possibly even famouser duh). You know who else looks like him? Charles Manson. Or Wertz looks like he did way back in the day. Whatever. Just throwing that out there. 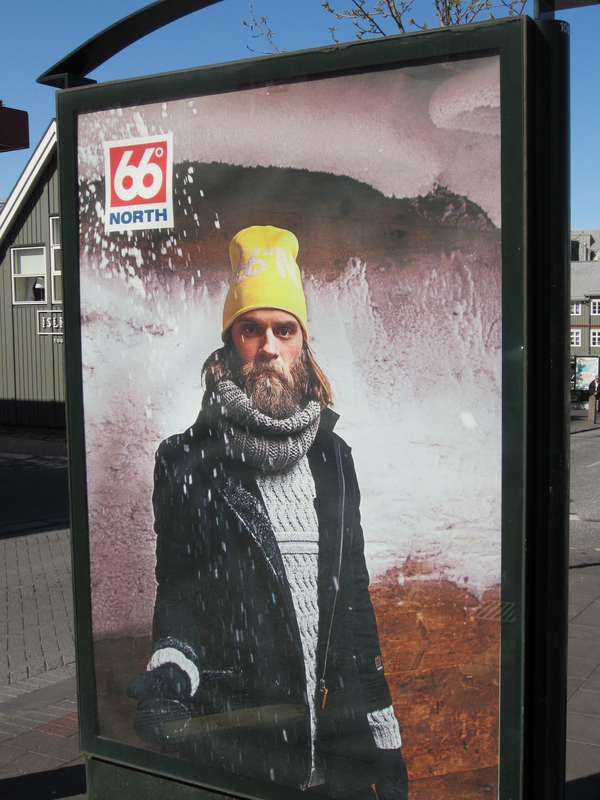 I was in Iceland a couple of months ago and saw this ad. At the time it didn't strike me as Wertz-like, but now I totally see it.